Exports of medical cannabis from Canada soared last year as the country’s biggest licensed cannabis companies continued to establish beachheads in new medical markets overseas. Shipments of dried cannabis tripled to 1,460 kilograms (3,219 pounds) in 2018, compared with 500 kilograms in 2017 and only 44 kilograms in 2016. 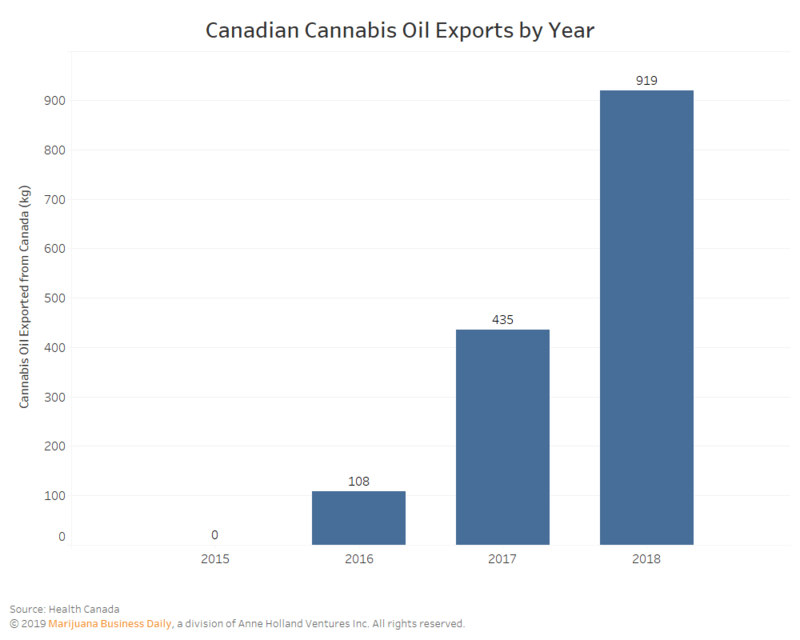 Exports of medical cannabis oil doubled last year to 920 liters (240 gallons), compared with 430 liters in 2017 and 100 liters in 2016. No medical cannabis was exported from Canada in 2015. 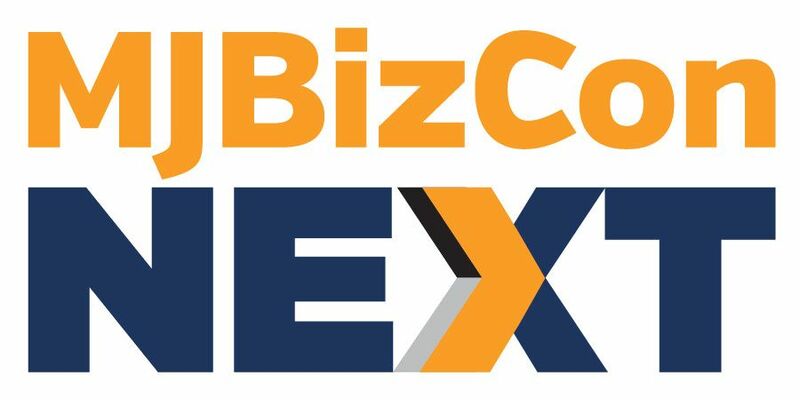 The growing exports come as Canadian companies look to secure market positions in countries that recently legalized medical marijuana and others with maturing markets. It’s also indicative of growing demand for medical cannabis in countries that currently have no capacity to cultivate their own medical cannabis or produce their own products, such as Germany. Getting a slice of that demand is a core part of the strategy for many publicly traded Canadian cannabis firms, whose lofty valuations are largely based on international sales expectations – sales that thus far remain very low. Countries with newly legalized medical markets generally rely on imports to meet demand as they develop cultivation capacity and establish regulatory structures. 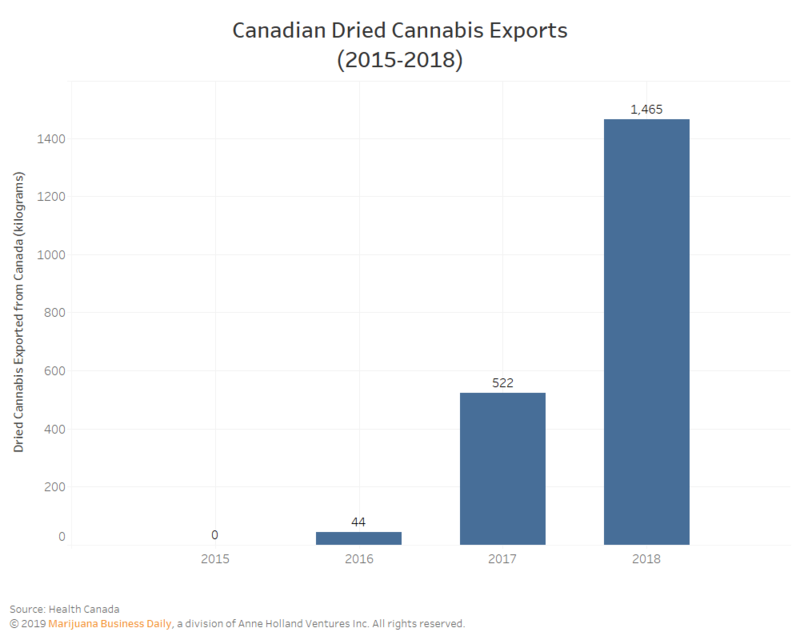 The overall medical cannabis exports likely rank Canada third in global exports, behind the United Kingdom (home to Sativex-maker GW Pharmaceuticals) and the Netherlands, home to Bedrocan, which is authorized to export 1,500 kilograms of medical cannabis to Germany annually. Exports from Canada could tail off through 2020, as Canadian firms build out large cultivation infrastructure overseas that will eventually supplant the country’s international shipments. Alberta-based Aurora Cannabis expects the first “saleable” harvest from its Nordic 1 facility in Denmark to be ready in mid-2019. Those sales will be aimed at the booming German market. The first phase of Aurora Nordic 1 is 100,000 square feet. The second phase, a 1 million-square-foot expansion, is under construction. Rival Canopy Growth of Ontario expects to start shipping medical cannabis from its Odense, Denmark, facility in September. Canopy subsidiary Spectrum Cannabis Denmark’s 430,000-square-foot greenhouse already has a cannabis production license from the Danish Medicines Agency, Laegemiddelstyrelsen. Tilray said it completed a harvest of medical cannabis at its European Union campus in Cantanhede, Portugal, and expects multiple harvests in the coming months. The British Columbia-based but American-owned company said it began production at Tilray Portugal with a view toward facilitating exports to countries in the European Union from there rather than from Canada. For its part, Cronos Group’s exports from Israel could be on the horizon. The Ontario-based company launched a joint venture there in 2017 for the production, manufacture and distribution of medical cannabis. Cronos Israel is constructing a Phase 1, 45,000-square-foot greenhouse that is expected to produce up to 5,000 kilograms of cannabis annually. Expected completion is the first half of this year. Its 17,000-square-foot manufacturing facility is expected to be completed in the second half of 2019.